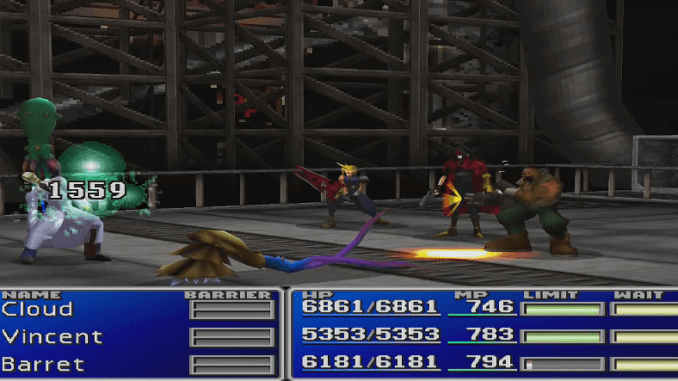 A boss guide for Hojo in Final Fantasy (VII,) including boss stats, attacks, and strategies on defeating it. Throws a capsule which houses minions that attack for him. 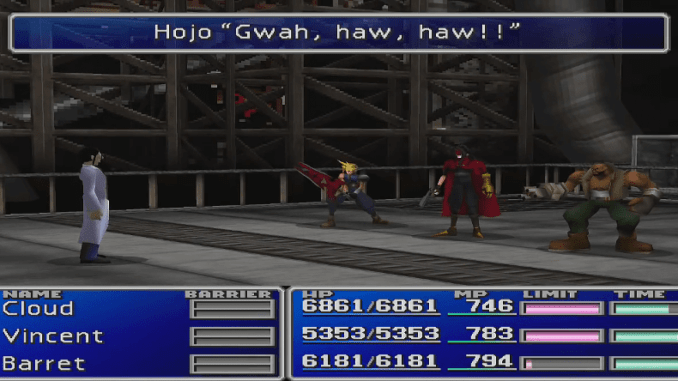 Do not waste MP on Hojo as there will be a much menacing boss to fight after defeating the scientist. 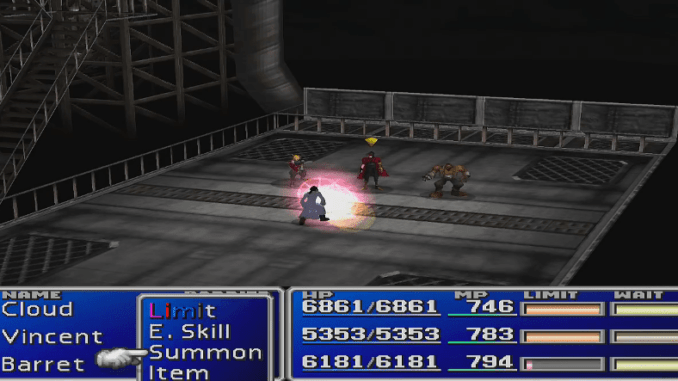 If the minions are bothering you with their relentless attacks, you can use Stop and impede them from damaging the party members.